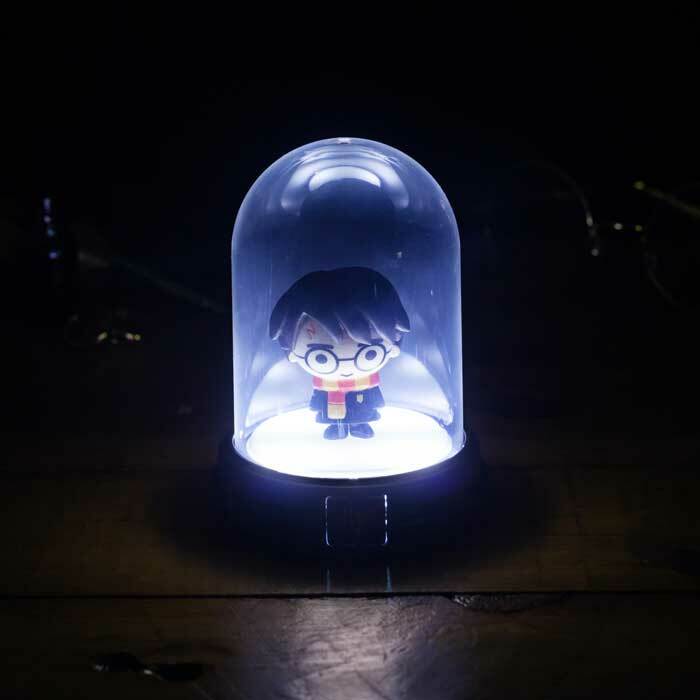 Light up your room and have your favourite wizard by your side with this super-cute Harry Potter Mini Bell Jar Light! 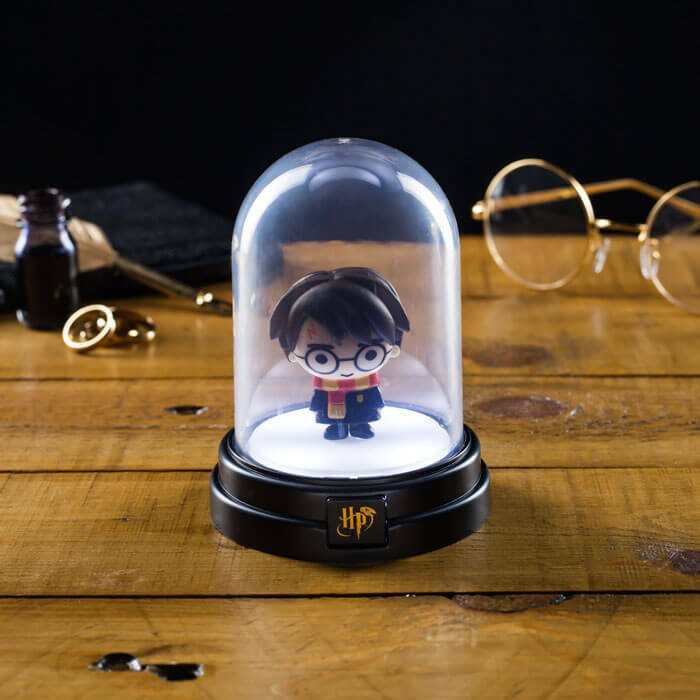 This light features a comic style figurine of Harry Potter himself, adorned in his Hogwarts robes stood inside an illuminating bell jar. 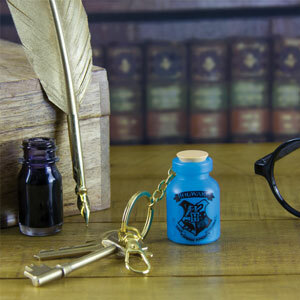 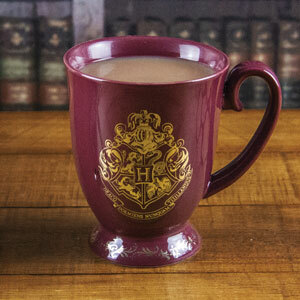 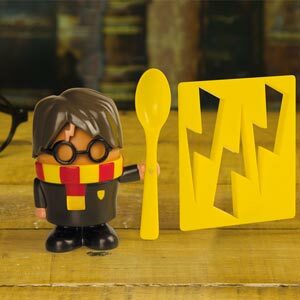 This light is a great gift for all fans of the Harry Potter series. 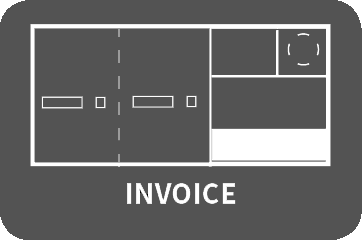 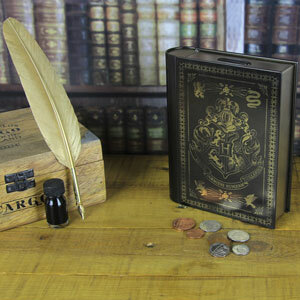 It is is perfect for use on your desk, shelves or bedside table.